Yi Jien is using Smore newsletters to spread the word online. 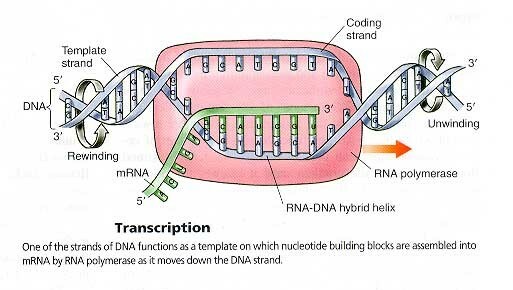 Central dogma is the main thesis of molecular inheritance. 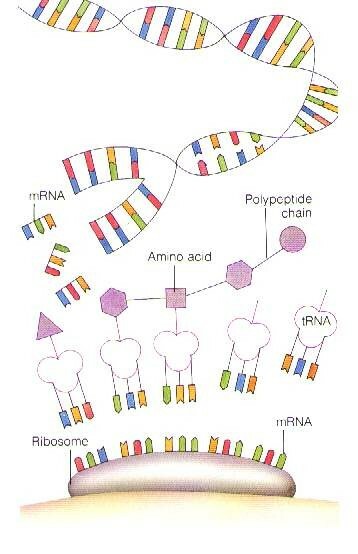 Translation - mRNA carries coded information to ribosomes and this information is read and used for protein synthesis. Antibodies - defend our body from antigens, which are foreign invaders.